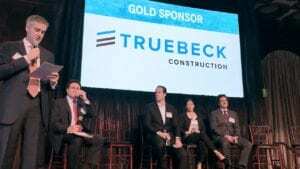 Golfing for Good: Truebeck supports local non-profit. Truebeck is a proud supporter of local non-profit My New Red Shoes and their annual golf tournament. 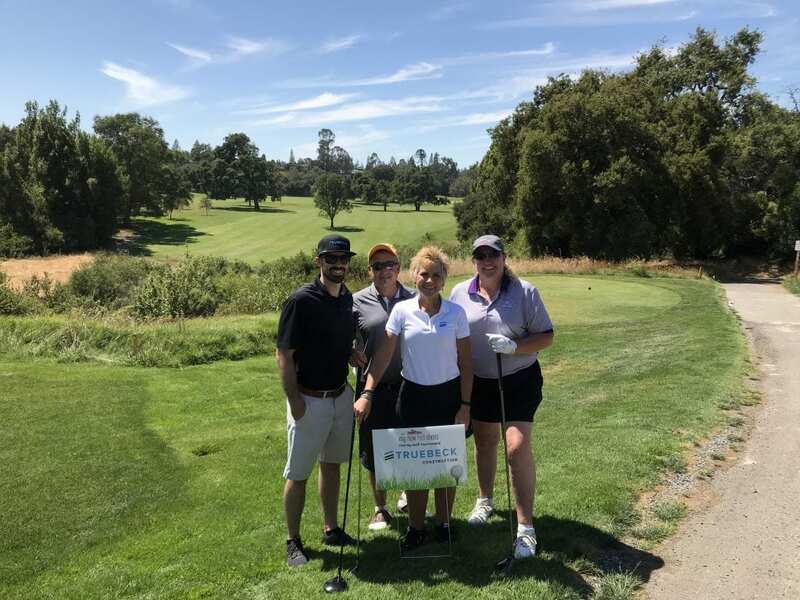 The Golf Tournament is a fun-filled, charity event featuring 18 scenic holes of golf at the renowned Stanford Golf Course, cocktail reception and dinner, tournament prizes, and an exciting raffle! Proceeds from the Tournament will support My New Red Shoes’ Clothing for Confidence Program, which has provided more than 55,000 local homeless and poor children with the basic necessities of brand new athletic shoes and clothing for the start of school. This year, My New Red Shoes plans to impact more than 10,000 underprivileged children throughout the SF Bay Area and the Portland Greater Area. 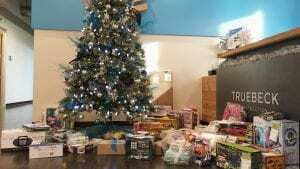 Truebeck’s Family Giving Tree Effort a HUGE Success!